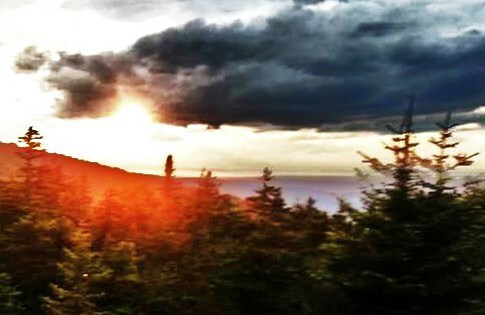 Sunset over the Green Mountain State Forest. Doing business as Green Mountain Grant Services, Jed Blume is a freelance development consultant. Partners primarily with organizations, academics, and artists in Vermont. Pursues grant funding and guides strategic planning within the sectors of youth and family services, healthcare, education, the environment, and the arts.